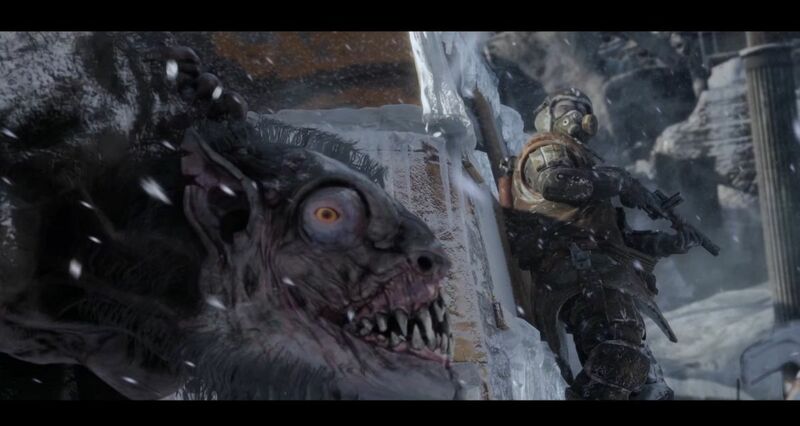 4A Games has said previously that Metro Exodus will be more open than the previous games in the Metro series, but it won’t be a completely open world like that of Stalker. In a new interview with Game Informer, creative director Andiry Prokhorov and executive producer Jon Bloch offered more insight into how the two will compare, and it sounds like Exodus might actually be more Stalker-like than expected. For one thing, individual levels in Exodus will be much larger than anything seen in the previous games. The biggest outdoor level in Last Light was roughly “200 meters to 100 meters,” Prokhorov said,. but in Exodus the average size of “big locations” is about two square kilometers. And while you won’t be able to move back and forth between them, each individual section will be completely open. “In each of these big areas, there’s hours of gameplay, above ground, below ground. In general the game itself is larger than anything we’ve ever made before. Larger than the past two games—together,” Bloch said. “You can enter one of these environments and you can go off and do whatever you want. There’s definitely a story that you follow, and if you follow that story, and you only follow that story, you will miss out on other content in those environments.” That means everything from weapons, attachments, and other loot, to “frozen stories” that reveal more about the game world and its history. Metro Exodus is due out later this year. I am really looking forward to it.